Thank you for visiting the web D’Marco, in which you will find detailed information about our products, points of sale, recipes, properties of fruits and much more. We are a Peruvian company that produces and distributes canned tropical and exotic fruits, complying with all the world quality standards. It is known that the consumption of sugars by people with diabetes should be minimal and taking strict control of the dose. D’Marco offers jams with a low level of sugars “fructose and sucralose”, making it the ideal alternative in diabetic diets through moderate consumption. 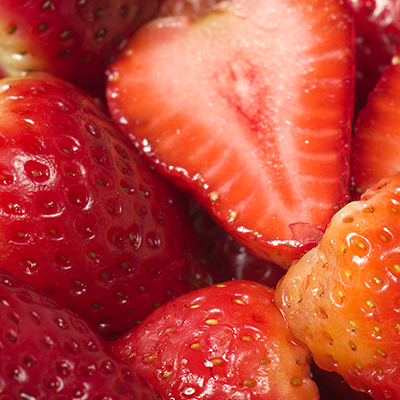 Strawberries are fruits that provide few calories and whose most abundant component, after water, are carbohydrates (fructose and xylitol). 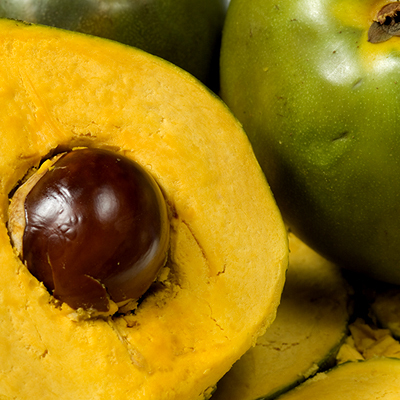 Lucuma is a product originally Peruvian and very beneficial. 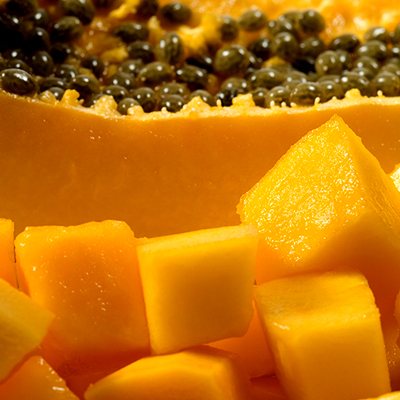 It is rich in fiber, iron and carotene. Its main component are carbohydrates in small quantities, so its caloric value is low.